We provide Cloud Solutions and Services as unique as your company. Are you considering moving or have you just moved to the Cloud. Our Google Certified Engineers and Consultants are ready to help you move forward. 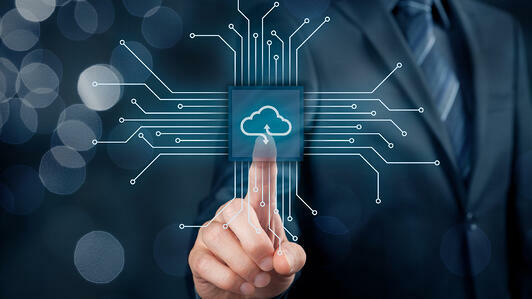 We offer a variety of innovative cloud solutions and services like Software-as-a-Service, Infrastructure-as-a-Service or Disaster Recovery-as-a-Service. Our solutions are customized for every individual business, together with our consultants we will analyze your needs and see how we can assist in your journey. Get your free Cloud Assessment on the right.